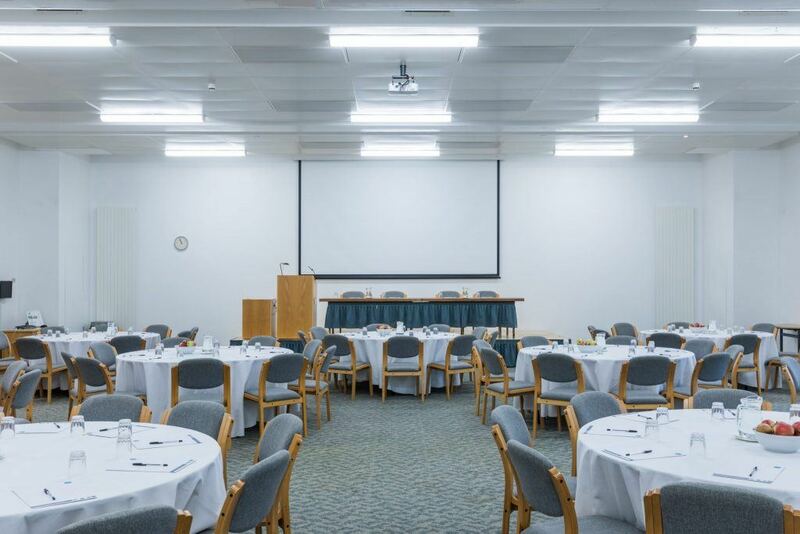 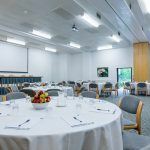 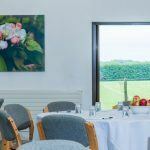 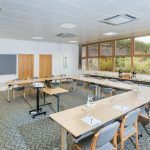 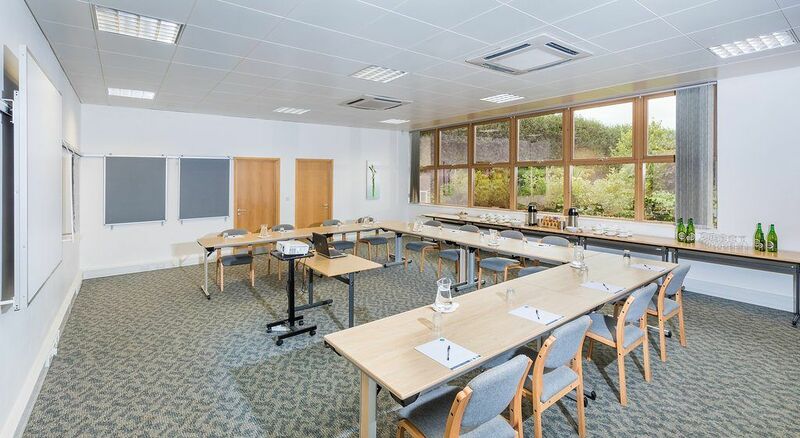 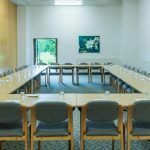 When planning your meeting or corporate event, whether it’s a boardroom meeting or a team building day; The Orchards Events Venue offers an intimate and modern venue in a unique setting for a day away from the office. 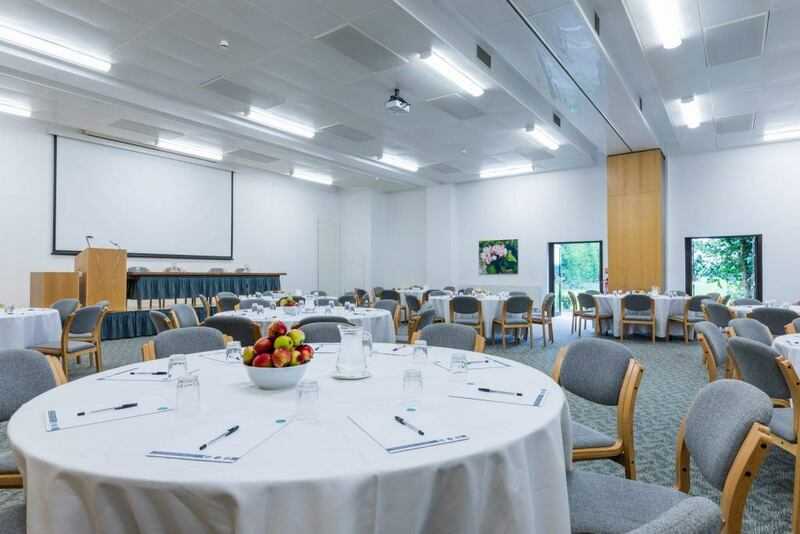 We are able to host events and offer style and refinement in leisurely and peaceful surroundings. 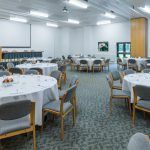 With exquisite catering and impeccable service, the Orchards Events Venue is ideal for any corporate event. 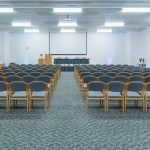 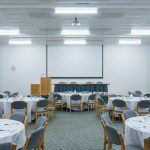 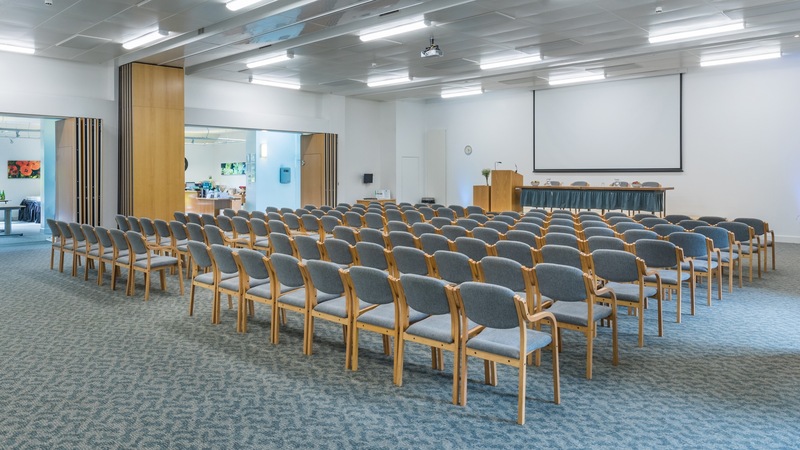 We offer a full in-house AV service, with equipment ranging from laptops through to data projectors, PA systems and complimentary high speed WiFi. 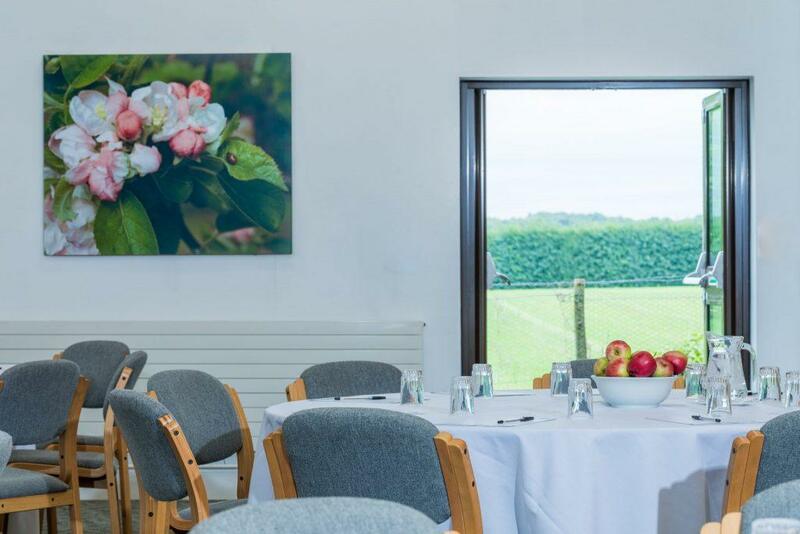 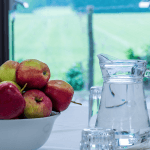 Meet for a pre-meeting coffee at the Orchards Café breakfast, lunch and homemade cakes, our food is prepared in house using the finest of fresh local Kent produce.